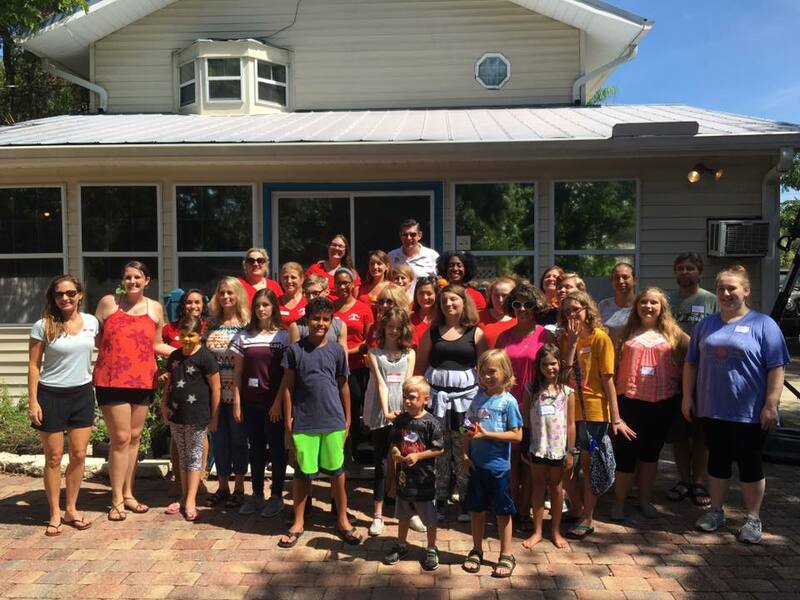 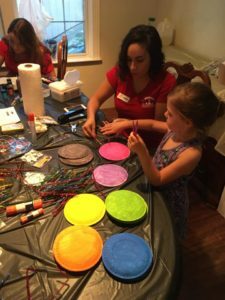 Valerie’s House is one of the Junior League of Fort Myers Community Partners. 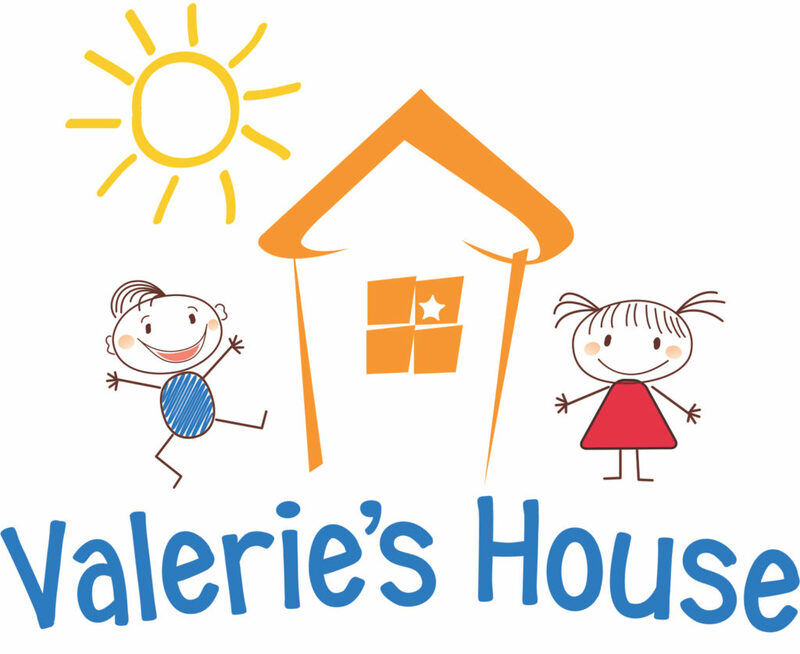 Valerie’s House is a local non-profit organization devoted to providing children ages 4 to 19 years old and their families, who have experienced the death of a loved one, a safe place to share and experience support with others who are also grieving, while moving through the healing process. 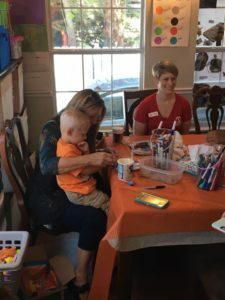 The Community Council held a Fall Festival with the families of Valerie’s House in October.